Practical Solutions-HR service offerings are based on years of “hands-on” experience helping Ohio public and private organizations deal with the constantly changing demands of business. 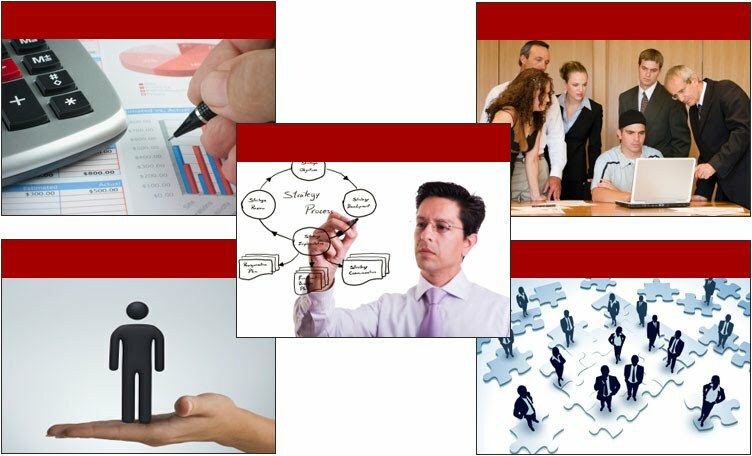 We partner with our clients to provide in-depth professional consulting services that include: organizational assessment/solutions, strategic planning, transformational leadership assessment, training and development, management coaching and mentoring, hiring and selection strategies and support, labor and employment best practices, compensation and benefits benchmarking, and human resource process management support. Safety Site-Inspections, safety team creation and training, workers’ compensation, accident investigation, employee advocate programs and holistic wellness approaches. Our focus on workers’ compensation programs have saved hundreds of thousands of dollars for employers. This was obtained by using a laser like focus on safety processes, accident investigations, claims administration and creating employee advocate programs. Using our experience, in these areas, we are able to better understand your specific organization, human resource and safety system and process needs and match the right solution(s) to your specific need. This custom solution approach will ensure that every human resource or safety matter is addressed in a timely and cost effective manner while always mindful and in alignment with the overall strategic direction of the business.